Home / Who is Ork? 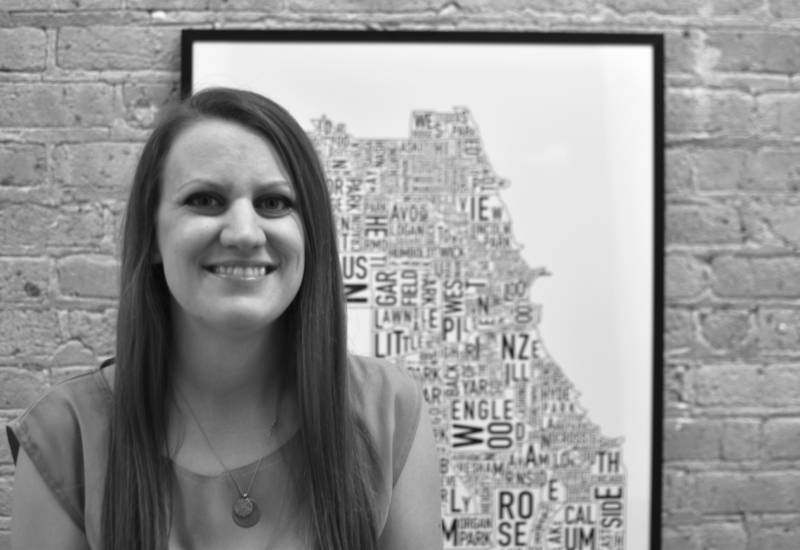 My name is Jenny Beorkrem and I am the designer and founder of Ork Posters. Ork Posters was born when I embarked on a search for a Chicago neighborhood map that fit my taste for good design and typography and a simple aesthetic. My hunt came up empty. 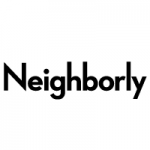 Trained as a graphic designer and a DIYer at heart, I decided to design a neighborhood map for myself. I worked on it on and off for several months until I finally finished in the spring of 2007. The poster hung on my living room wall for several months before I convinced myself that it might be something other people would like too. I had over $90,000 in student debt and I thought it might be a nice way to make a little extra on the side. I had nothing to lose (except a little more debt!). I took the leap, ordered an inaugural print run of 20 and posted them for sale on etsy.com in July of 2007. I sold a poster here and there, started working on a design for Brooklyn and San Francisco, learned how to screen print so I could produce the posters at a low cost in small quantities, and with a little bit of html experience from college, I started building an ecommerce website for the new neighborhood maps. 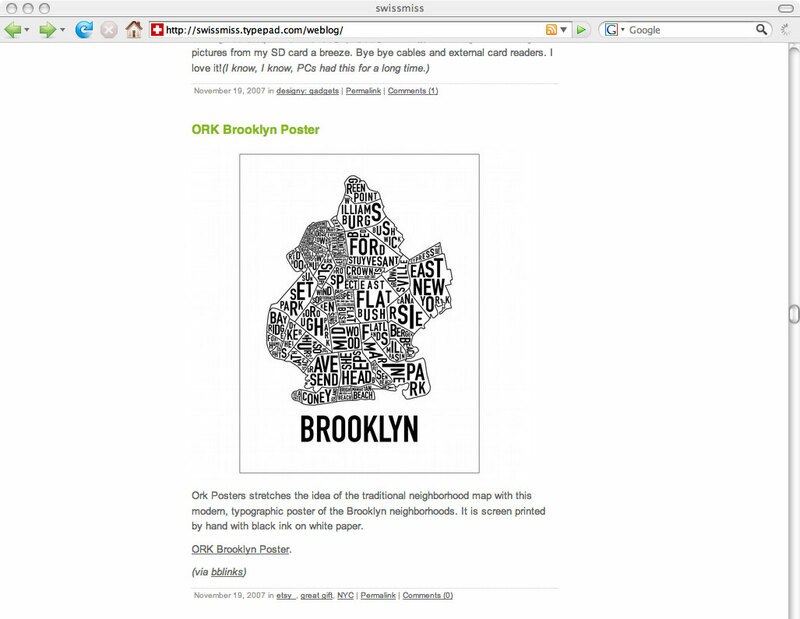 In early November 2007, orkposters.com was launched with the Chicago, Brooklyn and San Francisco maps. 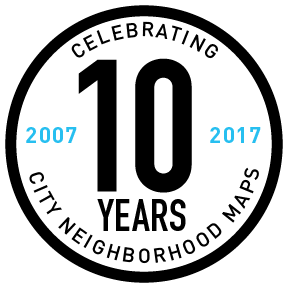 Less than a month later, primarily thanks to a post by Swiss Miss, a blog wildfire was lit with talk about my new neighborhood posters and in response, I quickly designed and printed maps for Manhattan and Boston. I was working full time, sneaking in email replies to customers on my lunch break, heading straight to the print shop after work and screenprinting until 9, 10, 11, 12 o’clock at night to keep up with the demand. By mid-December, friends and family were called in to take shifts fulfilling orders out of my dining room turned Ork Headquarters to meet the holiday rush. Following the holiday season, I was able to quit my graphic design job and “leave the man behind”. All of a sudden my dream of owning my own business became reality, and I’ve been pinching myself ever since. Since the beginning, I’ve run Ork with a mission of “The best for the most for the least.” as Charles & Ray Eames so simply put it. That means, we take our time to do things the right way, perfecting the design before we go to print, searching for just the right paper color, mixing just the right ink color, using the highest quality printing methods, and doing all of this while keeping our costs (and prices) low so that as many people as possible can enjoy the artwork I’ve created. I use local printers in support of our local economy and community, and source environmentally friendly materials as often as possible (which is almost always). 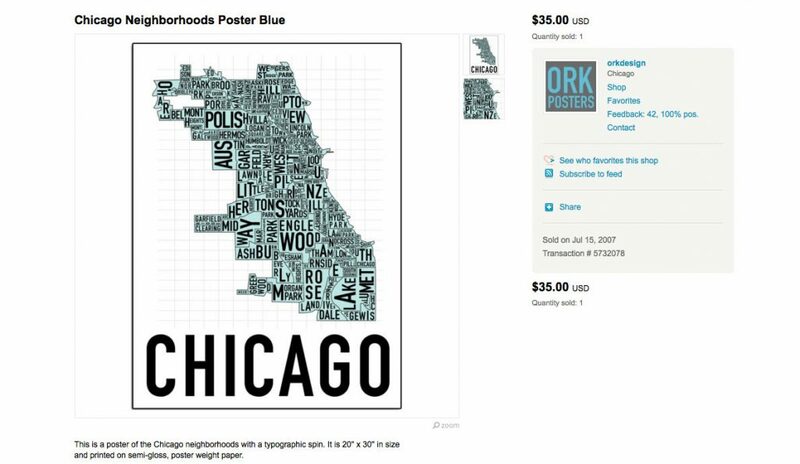 Ork Posters designs products that are attractive and fulfill our desire to identify with the places that we call home or that have impacted our lives. I’m so grateful for each and every person that supports Ork Posters with a purchase or even just by mentioning it to someone else. I’ve spent a very, very small amount on advertising over the years, and am so fortunate to have sold over 200,000 posters since Ork first started over 10 years ago. If you like what you see here, please tell your friends and spread the word! 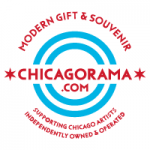 My brick and mortar shop in Chicago, selling fair trade and indie-made home goods, gifts & artwork. A web-based Chicago-themed modern ‘general store’. A mixture of products produced in-house, designed by yours truly, and products from other independent makers. Together with three local shop owners, organize city-wide promotions to encourage shopping local during the holiday season. 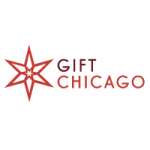 Self-funded by almost 40 shops around the city of Chicago. My newest project, a boutique fulfillment company catered to small businesses and makers. Check back soon for more information! 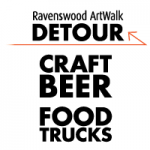 Together with a local brewery, organized a weekend food truck and craft beer event to coincide with existing art studio open houses. 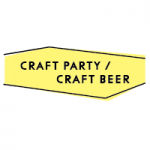 Together with three local shop owners, organized and managed a craft workshop event featuring local artists at a local brewery, sold out the event with over 200 attending. 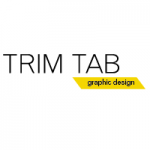 Last but not least, my freelance graphic design arm, if I have any time left in my schedule I’ll take on a design project or two, primarily small business branding.